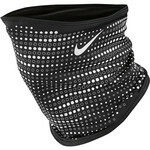 This neck warmer is excellent for runners who don't like to have exposed necks while running. 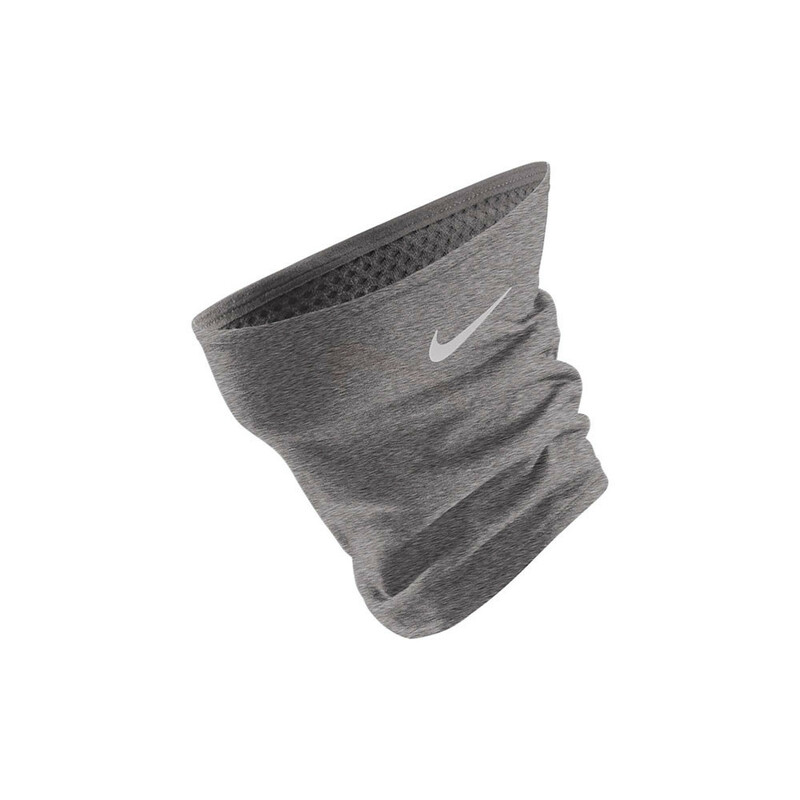 It is made of Nike Therma Sphere fabric which has excellent thermal properties so it'll keep your neck warm and protected. It's a double-layer, convertible fold-over design so it can be adjusted to cover your mouth and face if it's really cold or windy.